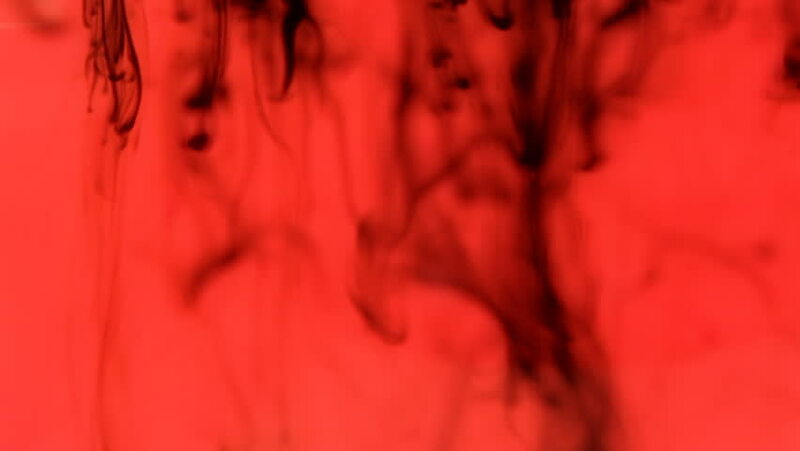 Ink blots are falling and spreading in water. 4k00:27Woman in blue kimono mastering Kung Fu forms with exercise in forest 4K. Sliding from behind a tree to person in focus exercising form with hands. Medium shot. Background forest out of focus.